Incelligence is smarter mobile. 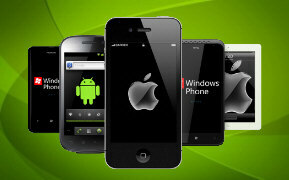 Our services and technology enable the creation your cross-platform mobile apps in just a matter of days. Combine this dramatically fast application development and existing distribution agreements with leading global wireless carriers means we can turn on new revenue streams or get your message on more handsets much more rapidly and cost-effectively than virtually anyone else. Smarter mobile means running your app on all major smartphone/tablet platforms - with compelling content, and an easy-to-access user interface. We've built hundreds of cross-platform mobile apps for some of the world's largest companies - so we can build one for you too. MobileReach™ guides you through the full mobile marketing spectrum and identify the right content that will make your customers take action. 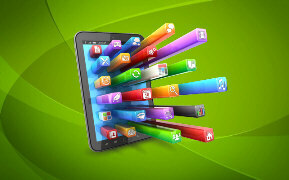 Are you ready to leverage the new mobile frontier to further your marketing goals? Talk to us about MobileReach, we can help. 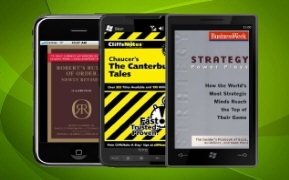 Creating a great mobile app is smart. Making it easy for users to find and download it is smarter. 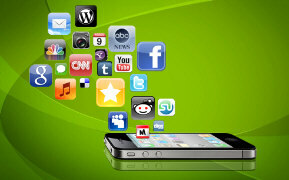 Besides listing your app in app stores, ideally you could deliver your app directly to interested users. That’s where our Mobile Instant Distribution System (MIDS) comes in. Gone are the days of taking weeks or even months to bring your mobile app to market. Our Mobile Application Factory™ (MAF) platform enables the creation of compelling cross-platform, (iOS, Android, and Windows Phone), native phone and tablet apps in just days. © 2018 All Rights Reserved | Incelligence, Inc.
All brands and trademarks on this site are the property of their respective owners.